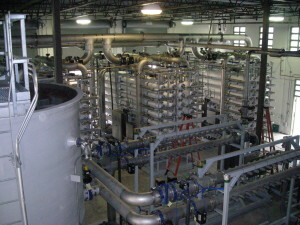 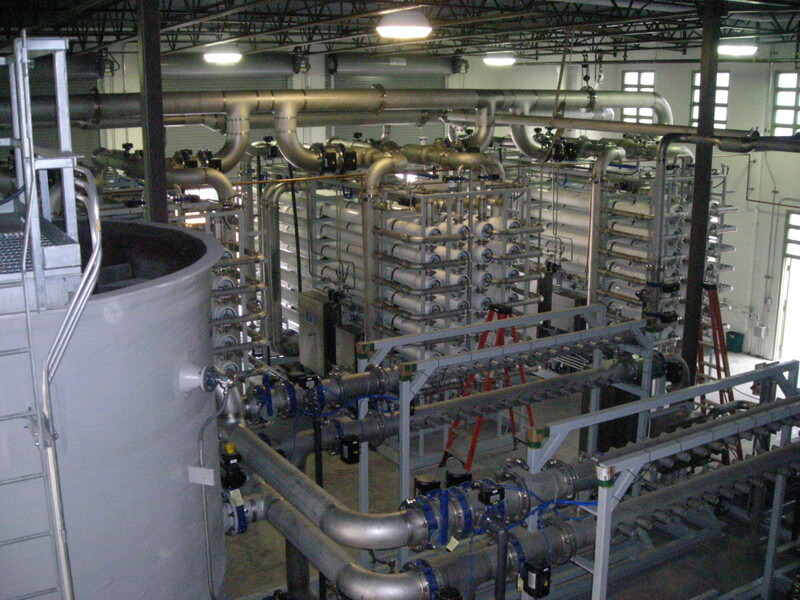 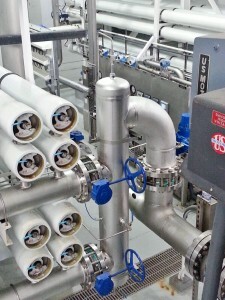 McDade Waterworks has supplied many Reverse Osmosis plants throughout Florida. 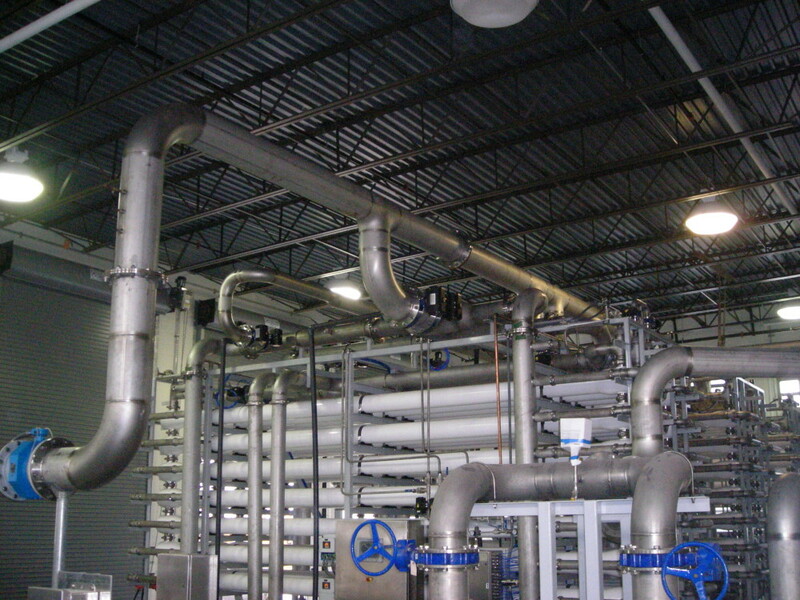 We understand the technical complexities associated with RO plants. RO plants require a detailed knowledge of various piping systems. 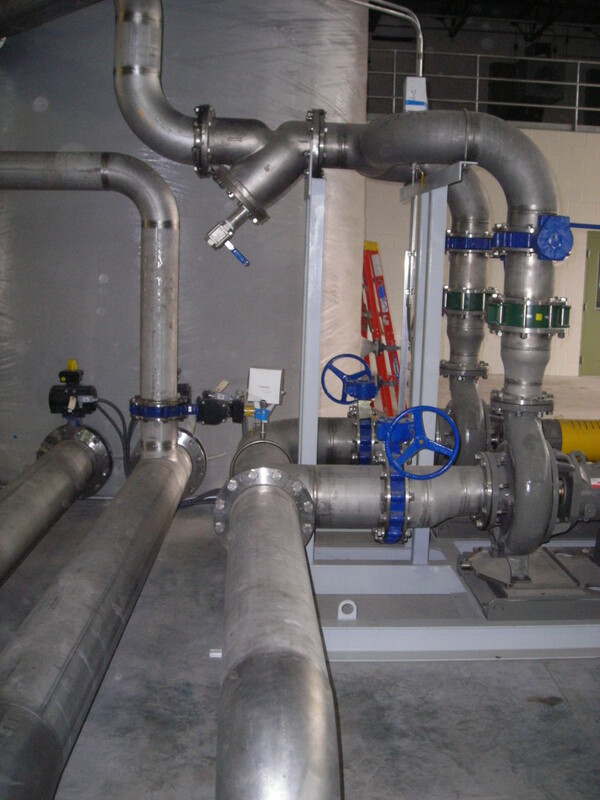 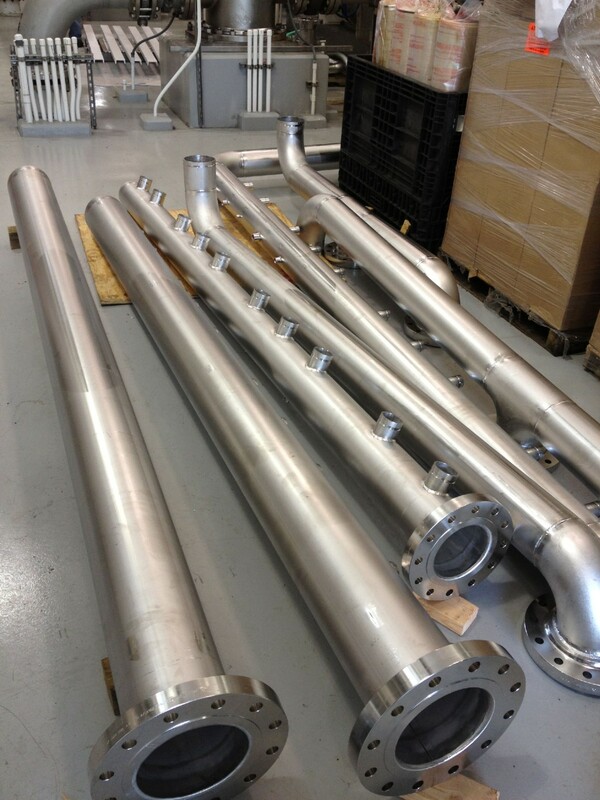 We can supply a full array of materials from the chemical piping to the fabricated electro-polished stainless steel piping.